Size : 77 x 130 x 15mm / 3 x 5.1 x 0.6 in. Comments : * 1TB (Terabyte) = 1000GB. 1 GB = 1,000,000,000 bytes Total accessible capacity varies depending upon operating environment (typically 5–10% less). ** Calculations are based on approximately 8GB HD video, 700MB video, 3.6MB music file and 3MB JPEG photo. These values may vary depending on your configuration. 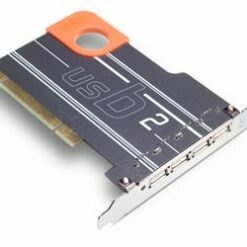 *** For optimal performance, the drive must be connected to a USB 3.0 host port. Calculations are based on average write time. Transfer rates vary slightly from one drive to another. ^ Up to 40% energy savings with automatic standby (1W vs. 1.7W). May vary from one drive to another. ^^ Cannot be combined with any other Wuala offer. Full terms and conditions available at www.wuala.com/lacie.